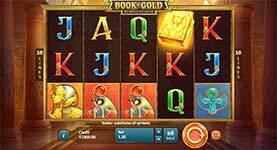 Follow the path of pharaohs past and unearth ancient prizes in the 10-line Book of Gold: Double Chance slot machine by Playson! This 5-reel game offers 3-rows of action inside a king's temple where any spin can result in a huge win. 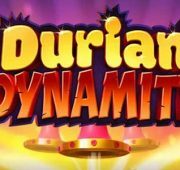 You can pile up the treasures with bonus features that include a wild scatter symbol and a free spins bonus with special expanding symbol! Find your way to righteousness and riches in the Book of Gold. Follow the path of pharaohs past and unearth ancient prizes in the 10-line Book of Gold: Double Chance slot machine by Playson! This 5-reel game offers 3-rows of action inside a king’s temple where any spin can result in a huge win. 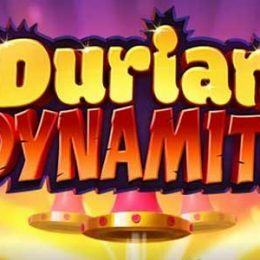 You can pile up the treasures with bonus features that include a wild scatter symbol and a free spins bonus with special expanding symbol! Find your way to righteousness and riches in the Book of Gold. 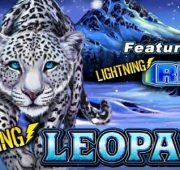 Wild Scatter Symbol – The Book of Gold symbol is the game’s wild scatter symbol and you when you land three or more anywhere on the reels you’ll win 10 free spins. 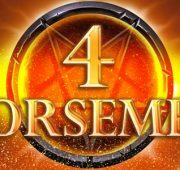 This symbol is also a wild symbol and substitutes for all other symbols except the Special Expanding symbols during free spins. 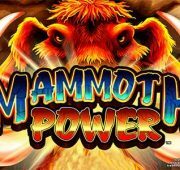 Free Spins Bonus – land three or more scatter wilds on the reels to win 10 free spins. 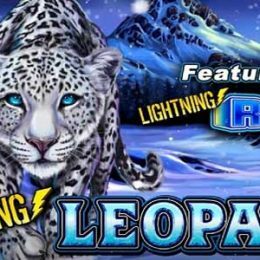 You can earn an additional 10 free spins if you land three or more scatter wilds during those initial spins. 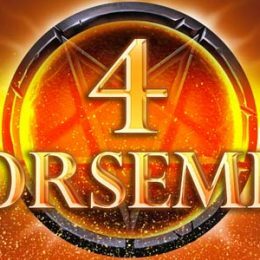 Special Expanding Symbol – Prior to free spins mode, 2 special expanding symbols will be selected randomly. Any symbol can be chosen as a special expanding symbol except the scatter. These special symbols will fill up the the entire reel when struck.